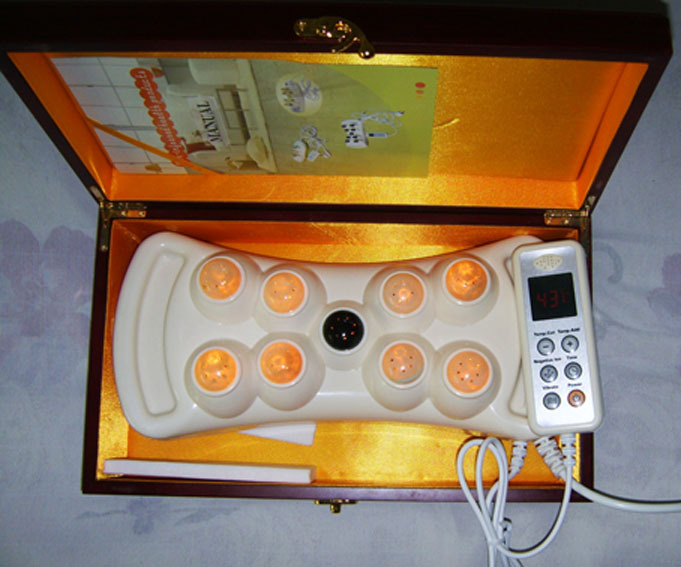 This handheld jade projector gives various types of benefits like relief in chronic pains, increased blood circulation, reduces stress, toxins removal & an increase in the immunity of our body. 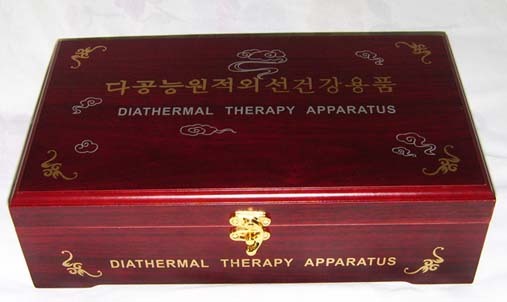 Far infrared heat reduces stress by loosening the muscles & relaxing the complete body. Increasing body immunity also makes our body capable of fighting with various types of diseases also. This projector is fully compatible & somewhat more advanced than ceragem P390 model. 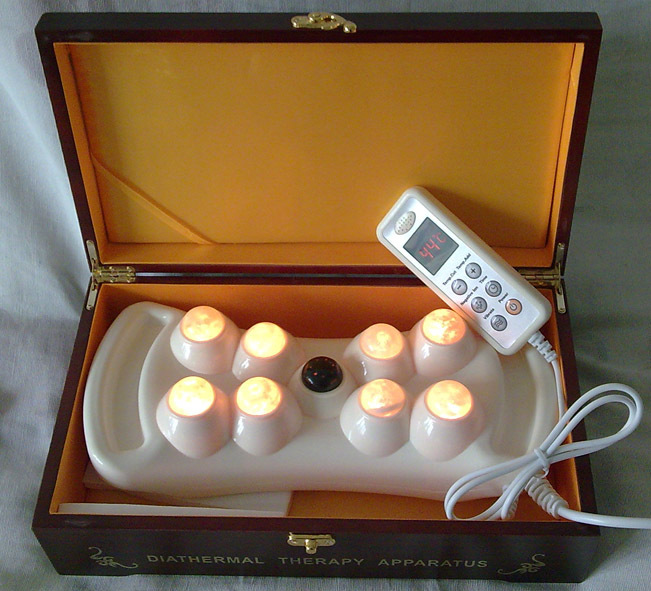 We are also selling some modern automatic jade massagers which covers the full body with its rolling acupressure effect due to which they are also called Full Body Jade Automatic Jade Massage Bed . 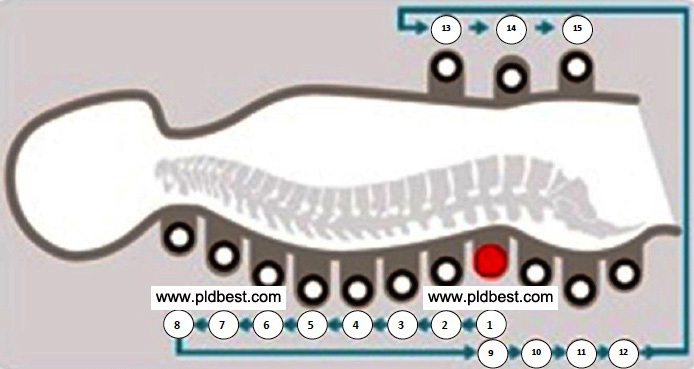 Now, let's have a look at the basic 15 acupressure points which shall be given for 2-3 minutes each while using these jade therapyb massagers. If you need the Price, please send us Email here! And make sure tell us where are you located and how many pcs you want? Corpyright 2008,Elite Joint Enterprise Ltd.